1. Please note that we are not associated with any Cryptocurrency services or investment schemes or digital currency. 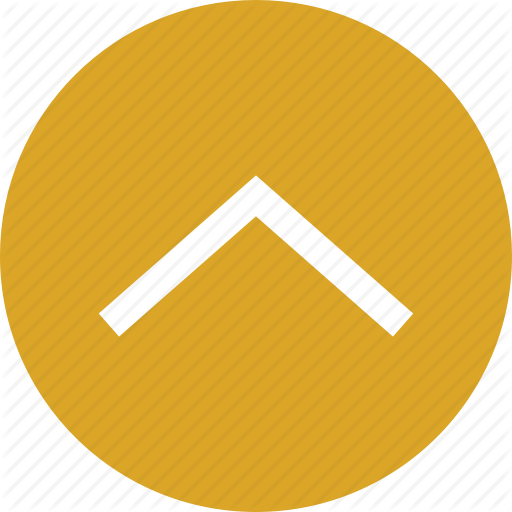 We are only a Coalation Loyalty Programe and a closed wallet used to store ALC (Amero Loyalty Coin (Points)). 2. 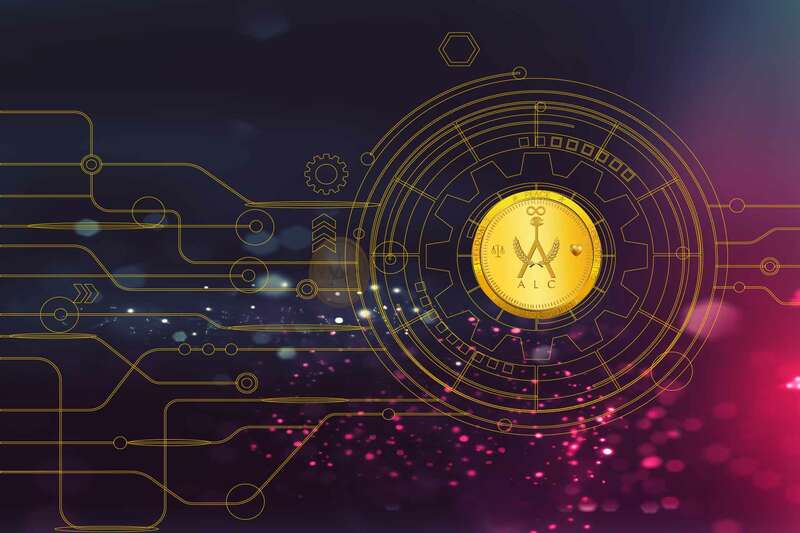 Amero Loyalty Coin is a LOYALTY PROGRAMME and not an investment product. 3. 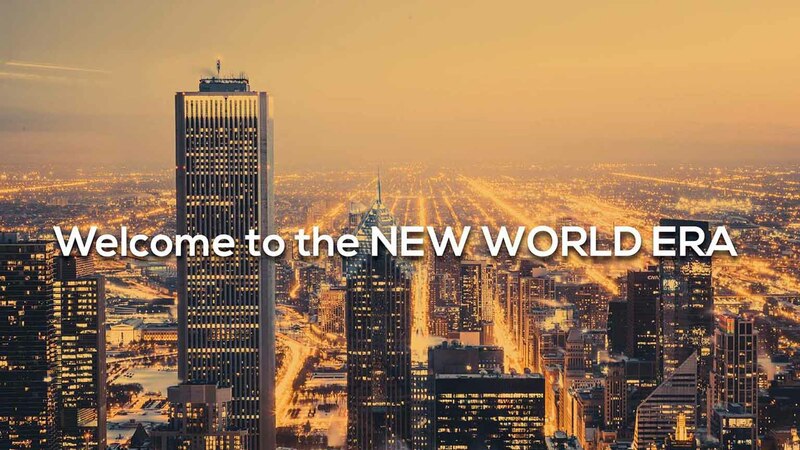 TheAmeroCash is a Closed Wallet and only stores ALC (Amero Loyalty Coin) and does not store any crypto, digital or fiat currency, nor this wallet accepts any crypto, digital or fiat currency. 4. Bugs Bounty is a free reward provided for testing of the app or as a reward for pointing out and helping us to find a bug. 5. Amero Loyalty Points can only be earned by shopping at the affiliated stores or participating in quiz, promotions going on by the company time to time. 6. Amero can be redeemed only at the empenalled merchants at their sole discretion after KYC clearance. 7. Amero cannot be transferred to other nations, As this feature has not yet began. 9. 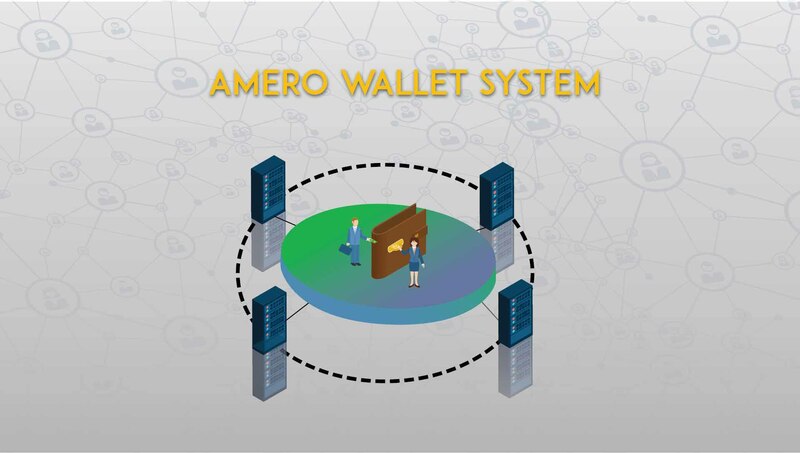 Theamerocash.com is a closed Wallet used to store only Amero Loyalty Coin and it does not have any direct or indirect connections with amero coin,amero digital currency or any utility token or digital currency with similar name being promoted by other imposters. 10. 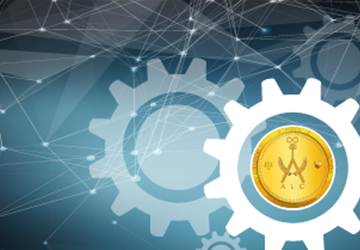 Each Amero Loyalty Coin Issued is Backed by Inr 0.10 as a burning rate. TheAmeroCash is closed wallet mobile app that gives the loyalty points on any transaction made on its system. It is a loyalty program that provides small & Medium business a better way to increase revenue and a unique strategy for customer retention . Amero Loyalty points is different from the traditional loyalty as its value is dynamic and has various marketing tools inbuilt in the app. 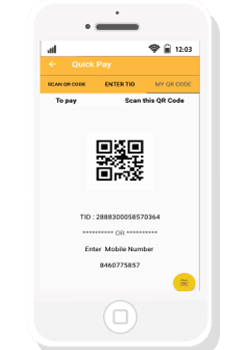 Amero loyalty coins is loyalty points recognised in the Amero cash app. 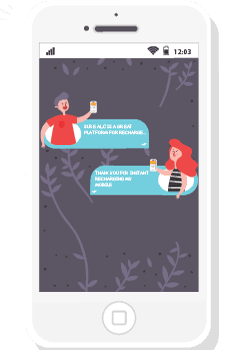 Anyone who claims the coins can redeem it anytime as recharge, online transactions, or redeem at the local merchants specific small and medium business . Register with right details and verify with KYC scale. Easy access, easy redeem, easy exchange platform. two way security enables safe transaction. 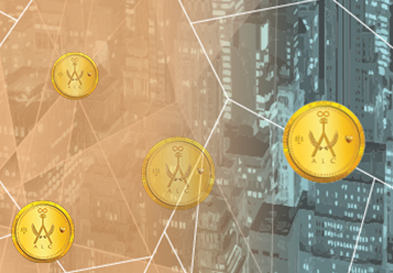 Earn Amero loyalty coins from one brand and use it everywhere else. Exchange reward points with Friends. 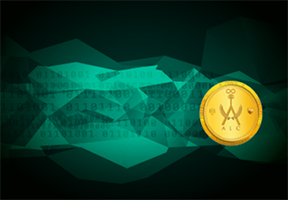 Easy exchange transactions of any product by ALC wallet. Direct transfer of reward by QR code scanner. 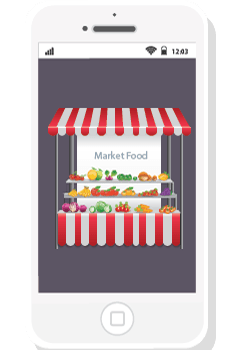 Mobilize your store with ALC Application, which give you great platform to connect Global. 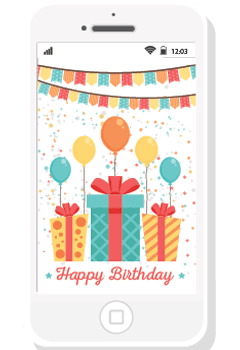 Send Gift Cards to your friends with ALC Gift card.